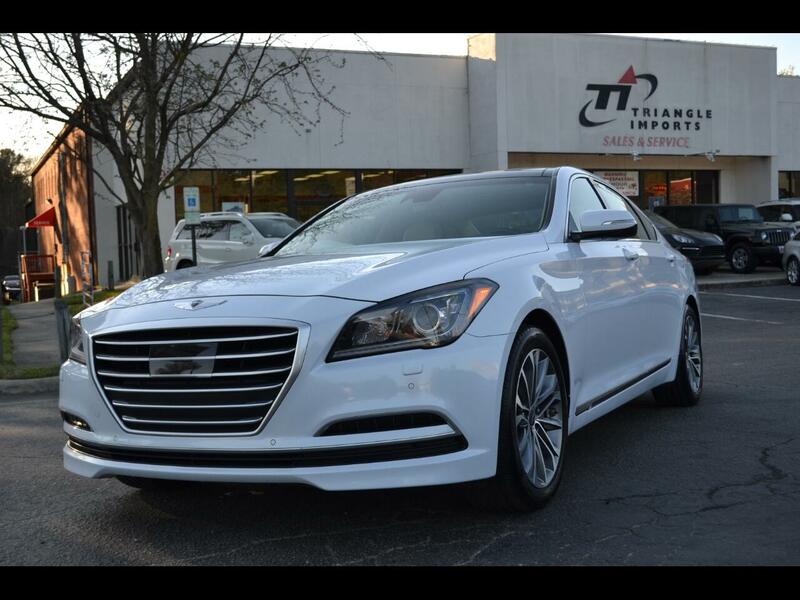 This beautiful Genesis is a One Owner from NC with Dealer Service History. It comes loaded with both the Signature and Tech Packages. Features include Navigation with upgraded screen, Review Camera, Smart Cruise Control, Blind Spot Detection, Lane Departure Warning, Heated and Ventilated Seats, Lexicon 14 Speaker Sound System with Logic 7, Bluetooth Audio Streaming, Satellite Radio and Panoramic Sunroof.